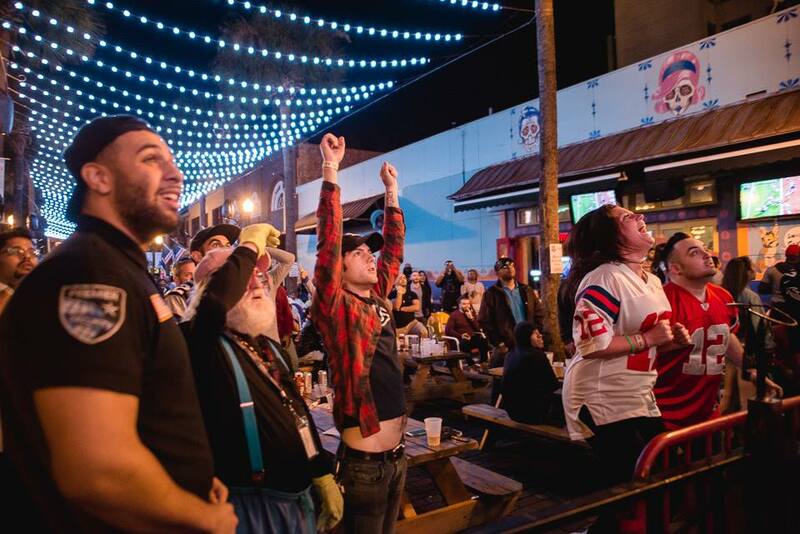 Watch the snowfall at the Snow Ball, or watch the Big Game on the Big Screen, and many more things to do in Orlando this weekend! Snow in Florida? 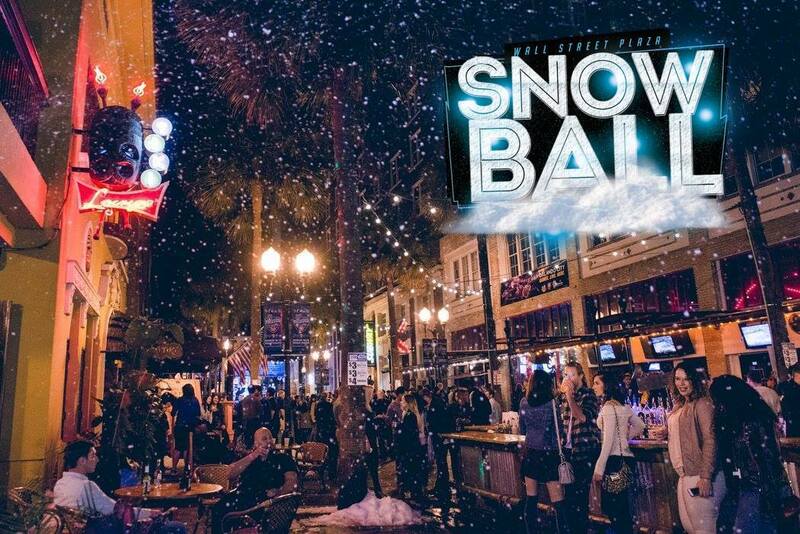 Stranger Things have happened… The 7th Annual Snow Ball is here Orlando and you’ll be partying in a Wall Street wonderland Saturday, February 2nd at 9 pm! Watch the snowfall at the Snow Ball! What is a Silent SuperBowl? A headphone party on Superbowl Sunday at Harry Buffalo sports bar on Church St from 5-11PM. Relax and listen to the game or party and dance with your friends. You control your experience. For $30 get a package includes shared BayPlay & Appetizer Buffet. Appetizer Buffet can be offered until end of halftime. Event is from 6 p.m. to game end, and we have a full menu available and full venue game sound. Stuck in a dead end job, or trying to find employment to begin with? 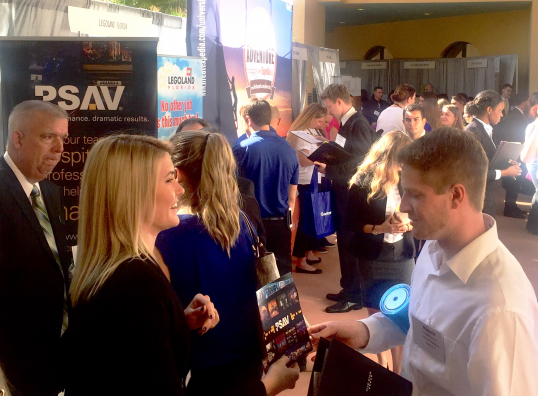 Find your new career at the Orange County Mayor's Job Fair. Over 100+ companies offering thousands of career openings in various industries and resources on hand to assist your job search. PROFESSIONAL DRESS, bring resumes, free admission/parking, and no children, please. Featured are many Central Florida based small businesses and non-profit organizations with products and offerings ranging from health and fitness to beauty and fashion, as well as community service opportunities. This FREE sidewalk festival is held the First Friday of every month from 5:30-9:30 pm, and is both family and pet-friendly. Enjoy a movie outdoors in the gardens. We are showing: Mamma Mia Here We Go Again. 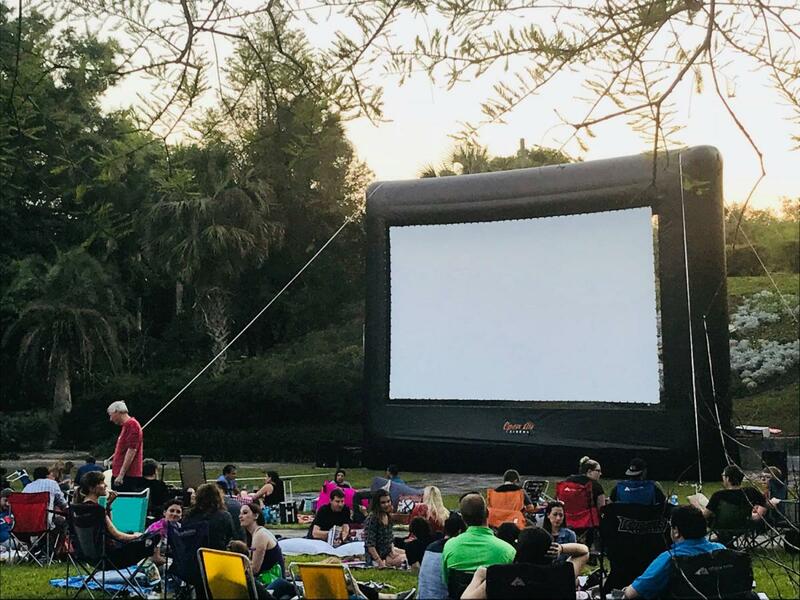 Gardens open at 6:00 p.m., Movie time at 7:30 p.m. Garden Admission: $6 adult, $3 child (4-17 years of age), Leu Members receive free admission, Membership Card and ID required. Potterheads, are you ready? Grab your wands, meet your wizards and come on over to The Waterfront for a fun night of Harry Potter Trivia! Grab a few drinks with friends and test your wizarding wit and knowledge! Thinking caps required. Sorting hat not included so have yourselves sorted in advance! Bring your friends + family to Crescent Park in Laureate Park on Thursday nights for a produce market and stay for live music featuring local musicians. It’s Super Bowl time! 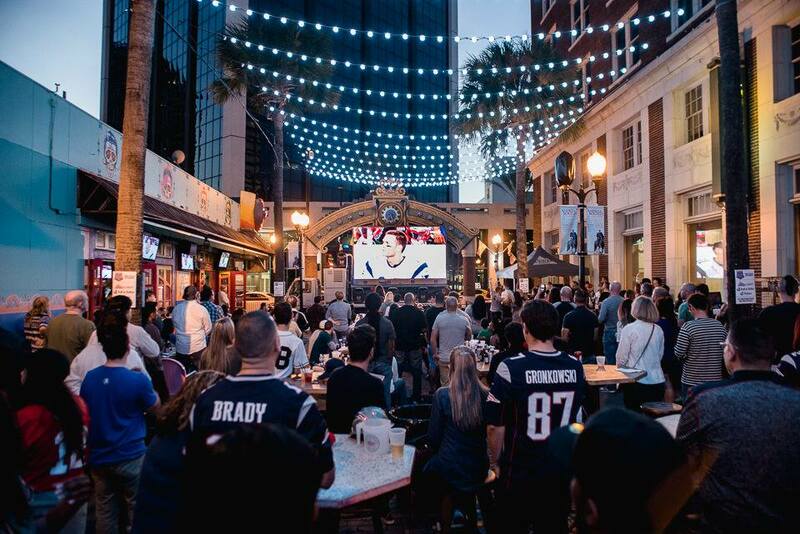 The biggest and best watch party for the Big Game is at Wall St Plaza in the heart of Downtown Orlando! The Orlando Magic return to Amway Center for the 2018-19 season with a young, talented core of players, led by head coach Steve Clifford as they take on the Indiana Pacers. Tip-Off at 7p! See alternative rock band Soul Asylum perform hits that include "Misery" "Somebody To Shove," "Black Gold" and more at the exciting Hard Rock Live Orlando at the Hard Rock Hotel. 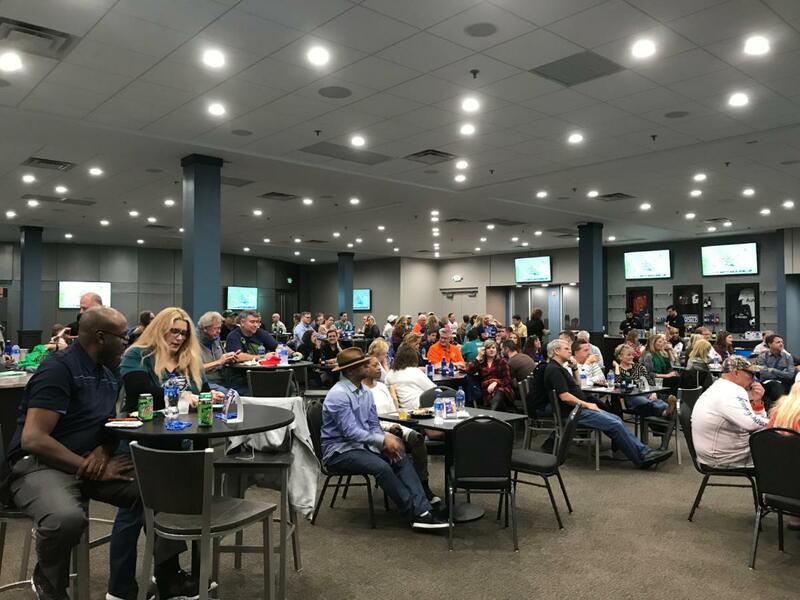 Before the show, sip on specialty cocktails, munch on fabulous finger foods and mingle with other Session'ers. It's all included with your Velvet Sessions ticket! 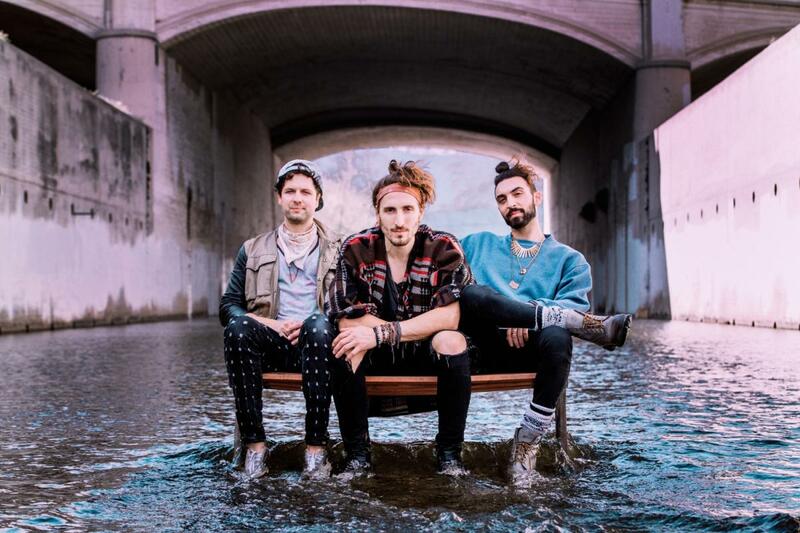 "Set It On Fire" and "Let It Burn" as you watch indie rock band Magic Giant live at The Social in downtown Orlando. Age 12+ | $15 entry.